The winner of the Big Brother Naija 2018 Miracle Igbokwe, who recently alongside other notable Nigerian celebrities, yesterday met the Ooni of Ife, Adeyeye Enitan Ogunwusi. 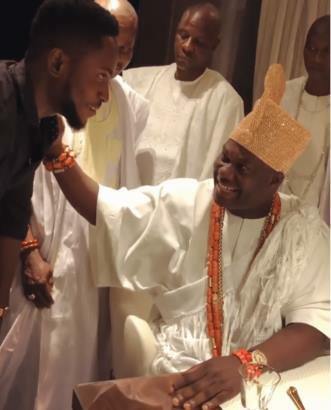 A few days ago, singer Davido also met the Ooni of Ife. 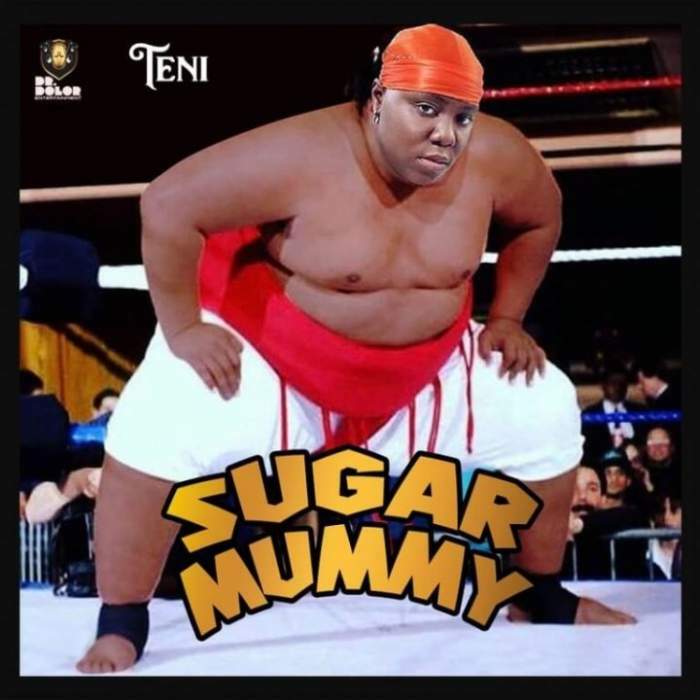 The singer shared photos of the meet on his Instagram, praising the Ooni.